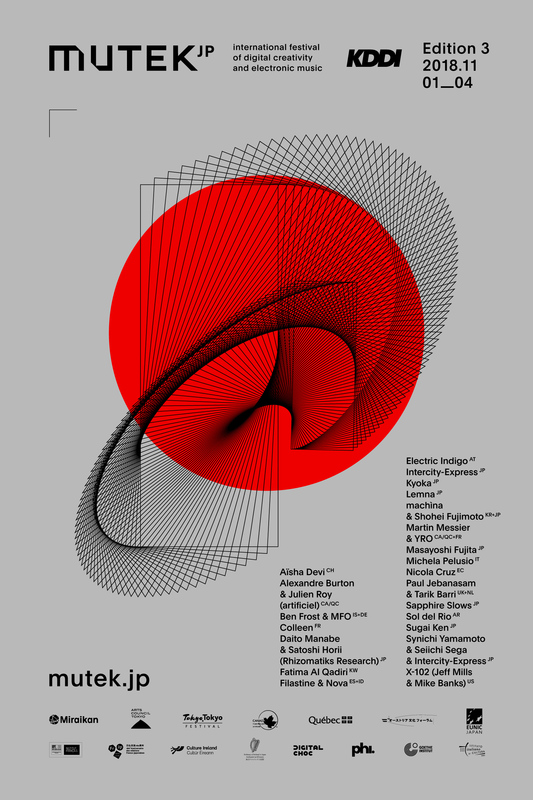 LIVE MUTEK JAPAN IN TOKYO NOVEMBER 4TH 2018! « IMAGES SAY SO LITTLE ABOUT LIFE AS WE REALLY LIVE IT. You are currently reading LIVE MUTEK JAPAN IN TOKYO NOVEMBER 4TH 2018! at colleen.